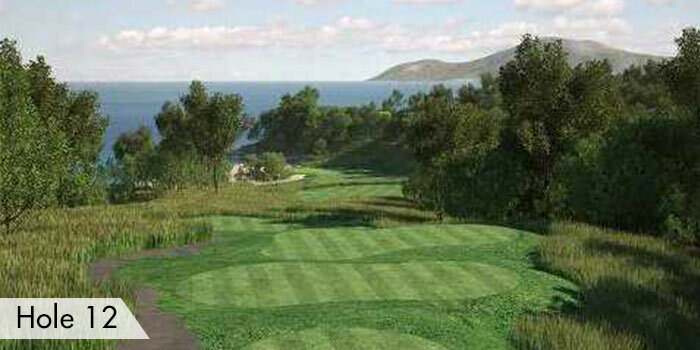 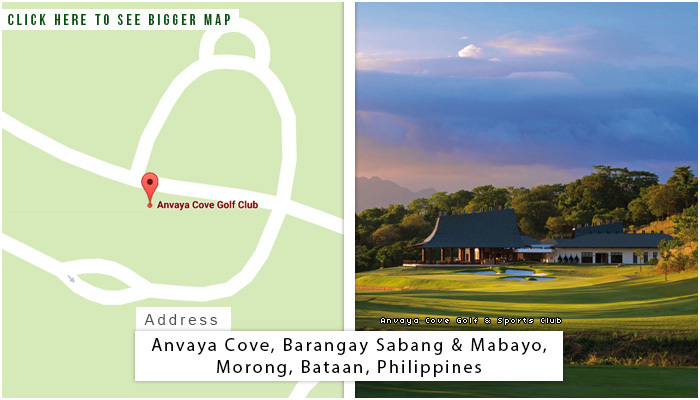 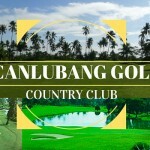 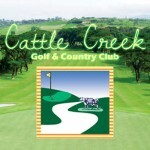 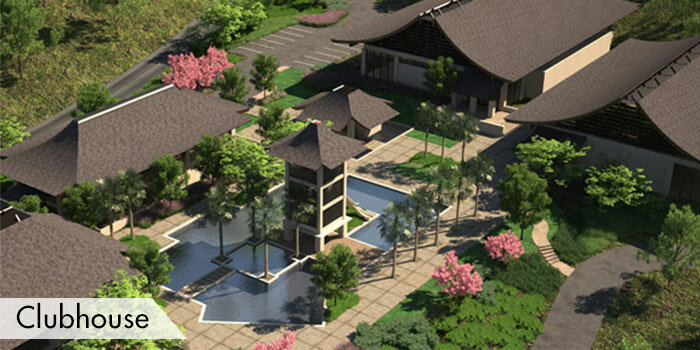 Anvaya Cove Golf and Sports Club is located at Morong, Bataan. 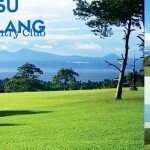 It is situated at high grasslands and connected to the tropical rainforests of Bataan. 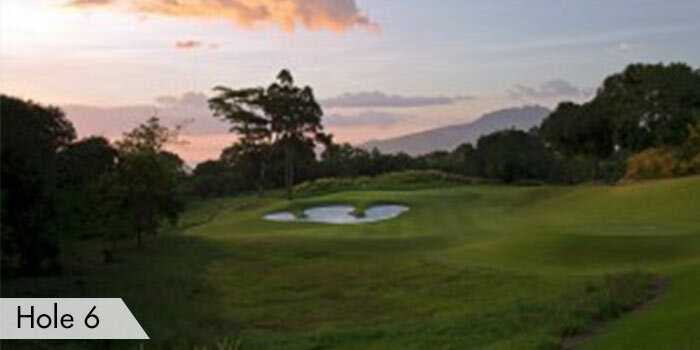 They have placed holes right on the beach overlooking the vast horizons of the West Philippine Sea linking with the mountain ranges of Bataan. 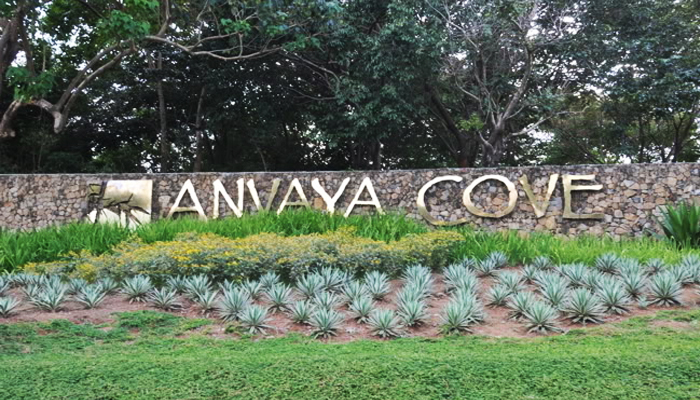 The scenic view at Anvaya is incorporated with well-maintained grass, rolling fairways, and the healthy vegetation and landscape art on the sides. 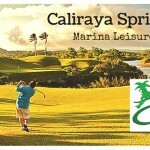 This is indeed where leisure and sports collide. 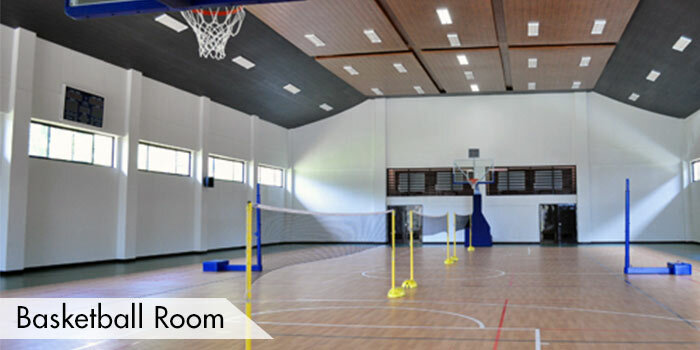 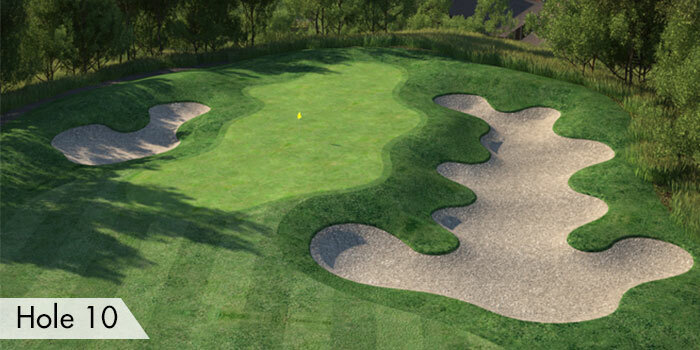 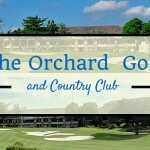 Their facilities include a driving range, tee houses at the fairways, a clubhouse with a pro shop, bar, restaurant, function room, showers, and lockers for both male and female. 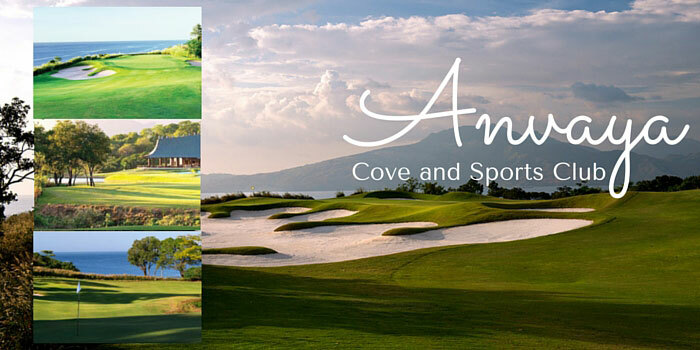 Anvaya Cove is a private and exclusive golf course. 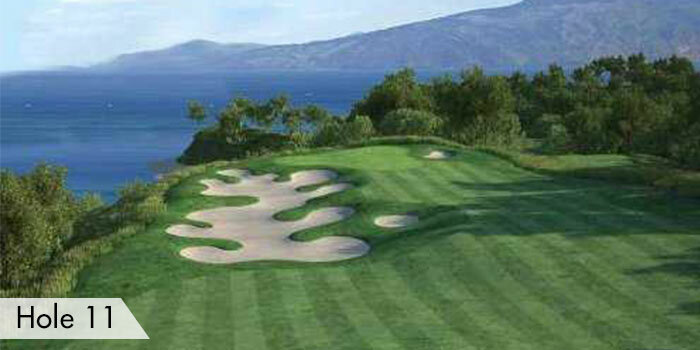 Reservations must be made seven days before the date of play and can be made through a phone call. 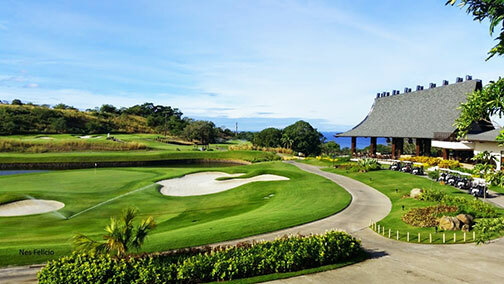 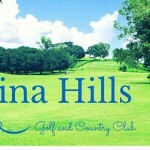 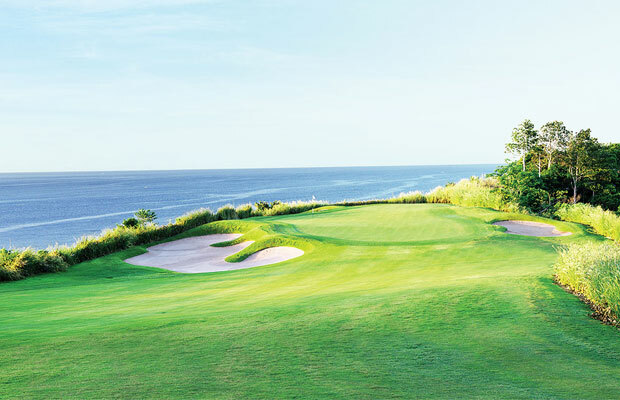 The location of this golf course is just a two and a half drive away from Manila. 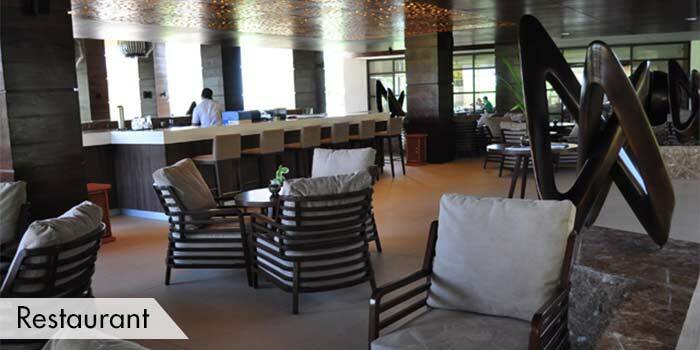 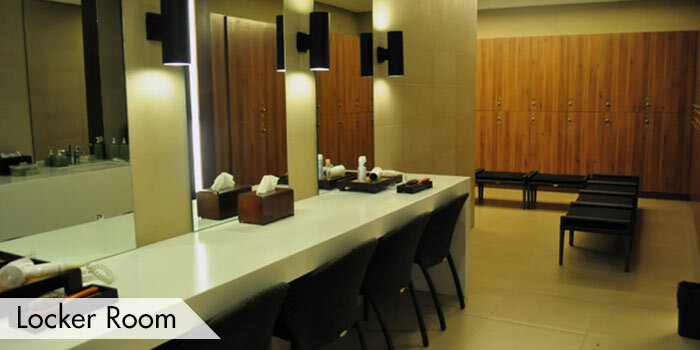 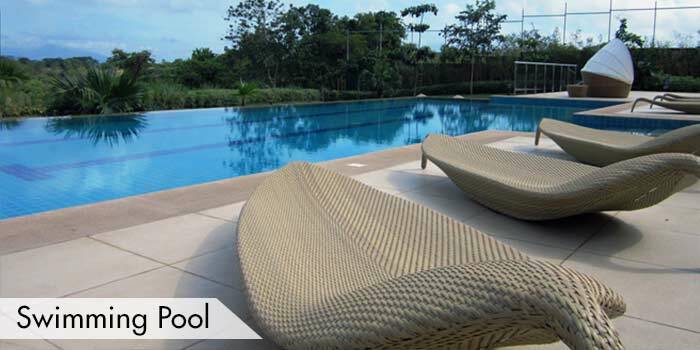 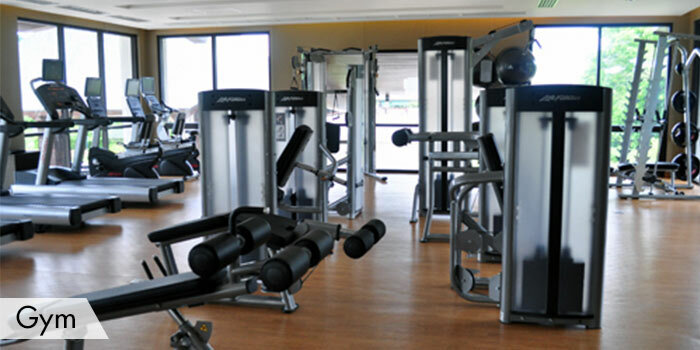 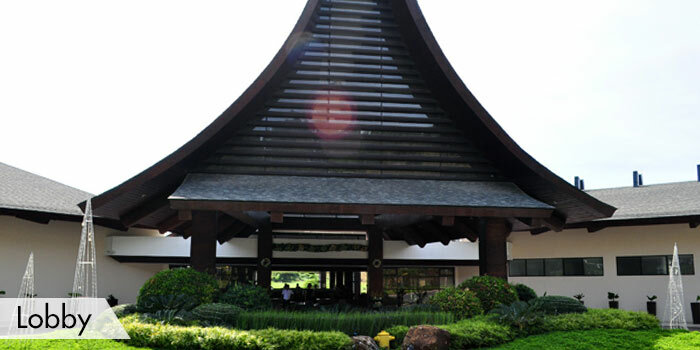 You can be accommodated by the Anvaya Cove with their overnight facilities and as well as hotels within Subic.